The EPC will be implemented to cater to Videocon Telecom’s nation-wi de data services rollout. The PCRF (Policy & Charging Rules Function) feature implemented in the EPC allows differentiated services as per customer requirements like application based pricing, differentiated bandwidth, user profile monetization etc. addressing market segments in a focused manner, leading to an effective Customer Experience Management (CEM). 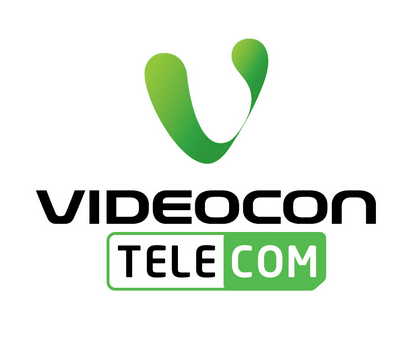 Videocon Telecom plans to cover the cities of Ahmedabad in Gujarat, Indore in MP-CG and Panipat in Haryana telecom circles in the initial phase of mobile broadband implementation. The 4G infrastructure will be extended to other cities and towns in the 6 telecom circles of Gujarat, Madhya Pradesh-Chhattisgarh, Haryana, UP-East, UP-West and Bihar in the coming phases. Samsung Galaxy F images leaked, comes with metallic back? DoT refuse to extend Vodafone India’s License tenure, What it Means to customers ? Goa and Maharashtra circle seems to be out of the list.